Dr. Alimantado, Johnny Clarke, DON CARLOS and Soul Syndicate. 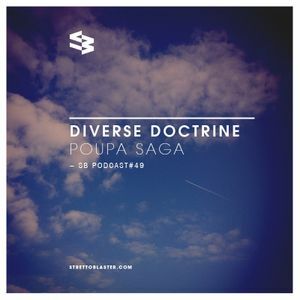 Crucial vibes on the different tip, Poupa Saga preachin&apos; a Diverse Doctrine for your soundsystems, courtesy of them irie cats at www.strettoblaster.com. Jah bless.